Before the new Formula 1 season starts the all-important test sessions take place. This is your opportunity to experience Formula 1 2019 up close and personal before anyone else, with a chance to see the new cars in detail. We have exclusive access to F1 TEAM Hospitality & Piso Box Hospitality for every day of Pre-Season testing at Circuit de Catalunya. 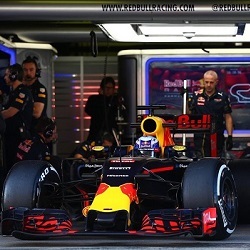 This year we have secured exclusive access to F1 team hospitality with a number of the leading …. 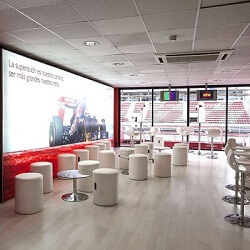 The Piso Box pit lane hospitality suites are situated on the first floor of the pit building, which ….